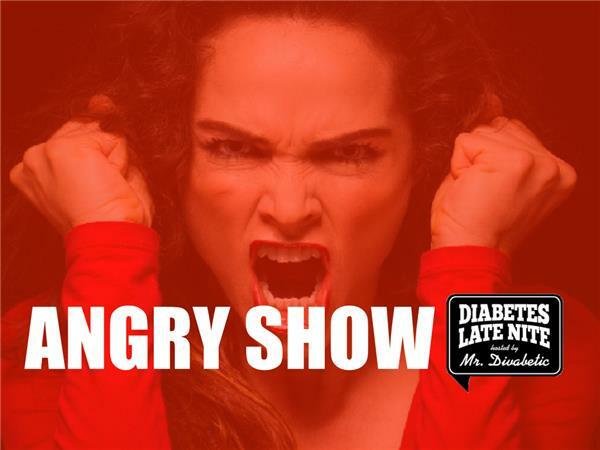 Tonight Mr. Divabetic takes on 'ANGER and DIABETES' with musical inspiration from Evelyn "Champagne" King. 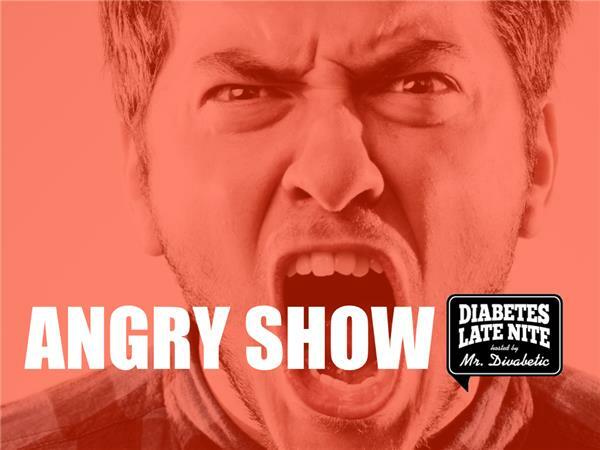 Anger is a completely normal, usually healthy, human emotion. 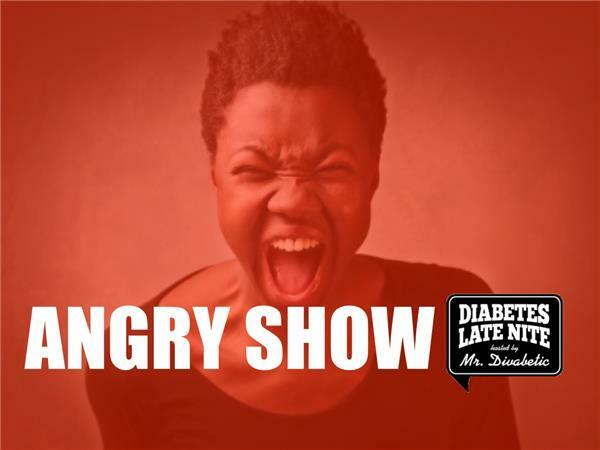 But keeping your temper in check can be challenging especially while managing your diabetes. 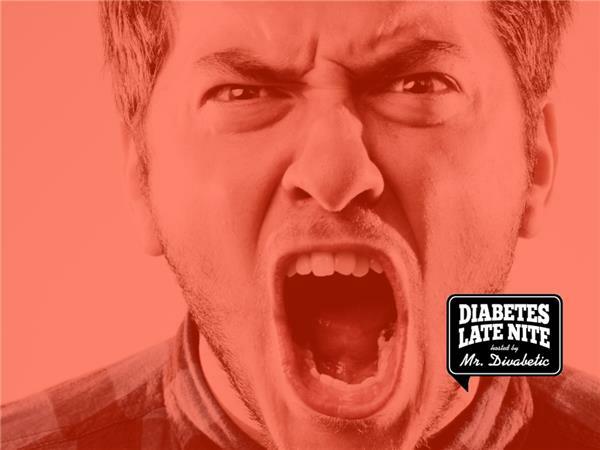 One reason diabetes and anger so often go hand in hand is that diabetes can make you feel threatened. 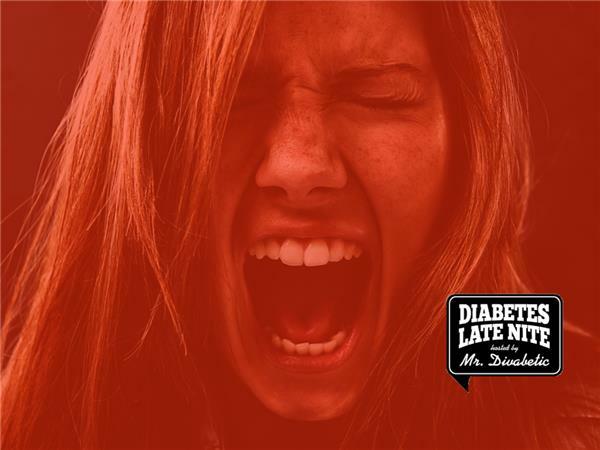 Life with diabetes can seem full of dangers - insulin reactions or complications. When you fear these threats, anger often surges to your defense. While it's true that out-of-control anger can cause more harm than good, that's only part of the story. Anger can also help you assert and protect yourself. You can learn to use your anger. 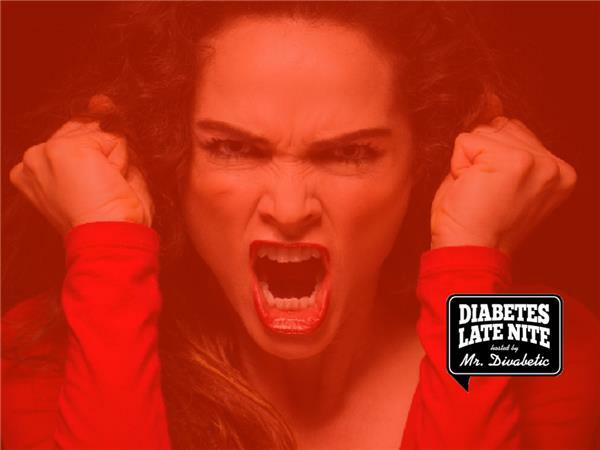 You can even put it to work for better diabetes care. 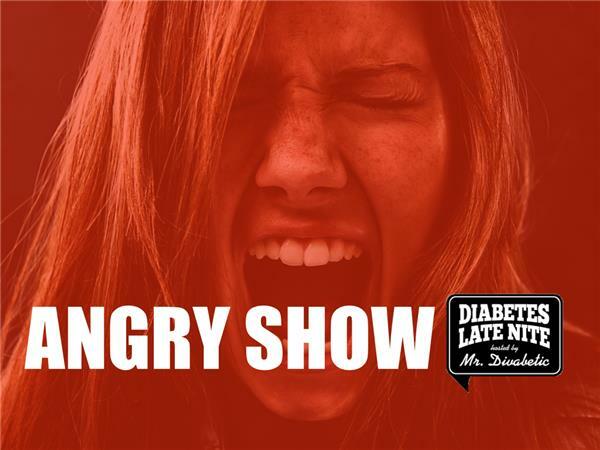 Podcast guests include Author of "Overcoming Destructive Anger” Dr. Bernard Golden PhD, Dr. Lori Shemek PhD, Susan Weiner MS, RD, CDE, CDN, Laura Laria MA, CASAC-T, Jill Knapp- Woolsey, Poet Lorraine Brooks, Mama Rose Marie, and the Charlie’s Angels Outreach. Throughout the podcast we will be playing selected songs from The Essential Evelyn "Champagne" KIng courtesy of SONY Music.